Many people already know that we have hard water here in the Ozarks, but you may be surprised to know the benefits of having soft water extend beyond just the luxury of silky smooth showers and sparkling dishes. The decision to have a water softener installed in your home or business is an excellent investment that can save thousands of dollars in costly repairs to your plumbing system. Soft water will add years of life to your appliances, most notably your water heater and dishwasher. A water softener will also help your cleaning agents lather better, resulting in fresher clothes and a cleaner home while using less soap, detergent, and shampoo. Did you know having soft water can also decrease your utility bill? As sediment from hard water builds up in the bottom of your hot water tank, your water heater has to heat not only the water in the tank, but the calcium/sediment build-up as well. This sediment build up will also make your hot water tank’s holding capacity lower, yielding fewer and fewer gallons of hot water over time. Do you have an existing water softener that doesn’t seem to be working properly? Our technicians at United Plumbing have the expertise to get your system back up and running in no time. If your system is beyond repair, we will provide you with options to fit your home and finances. 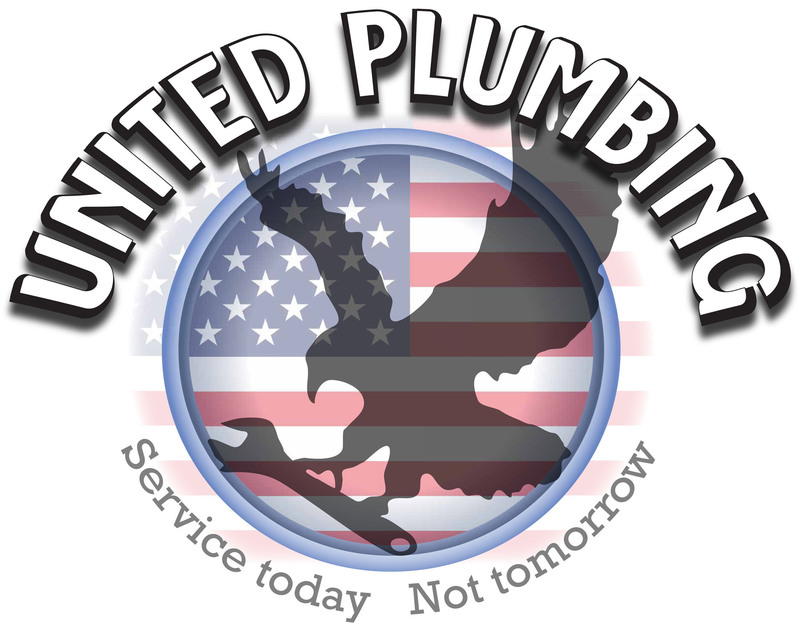 At United Plumbing, our team of professional plumbers can handle any of your water softening and water purification needs. Whether you have an existing water softener system that is in need of maintenance or repairs, are needing an old unit replaced, or are looking to upgrade your home by having an entirely new system installed, we are the reliable plumbing company in Springfield Missouri you can count on to help. When you contact our office, we promise to provide you with excellent service at a fair price. If you are looking to upgrade your water quality or need service on an existing system, contact our office today.